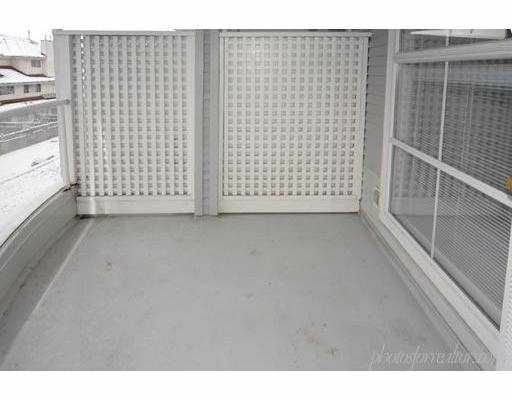 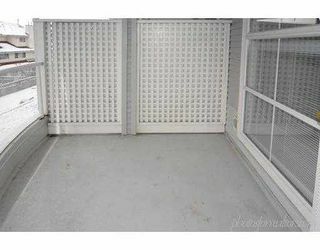 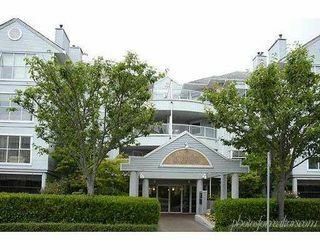 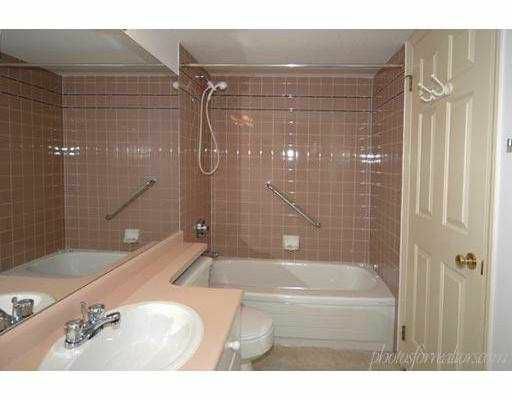 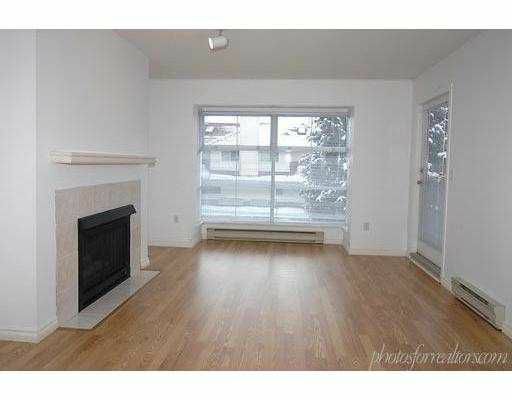 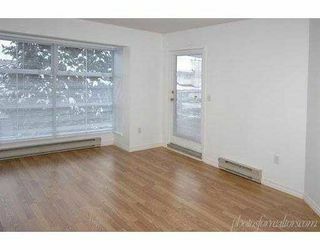 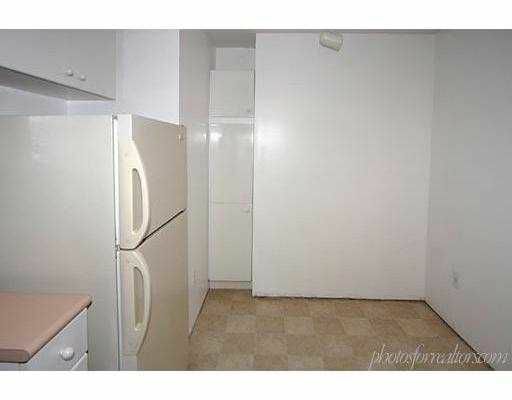 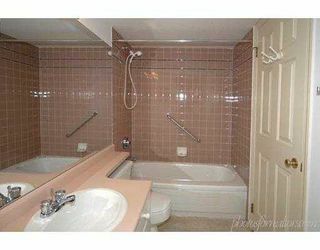 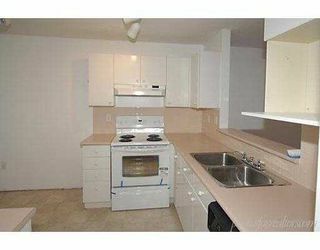 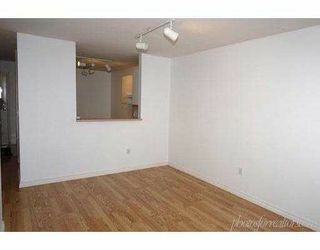 Bright and spacious one bedroom in centrally located Springate. 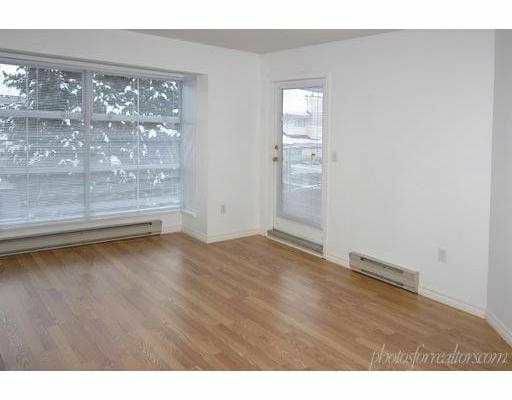 Unit freshly pai nted and has all new flooring thru-out. 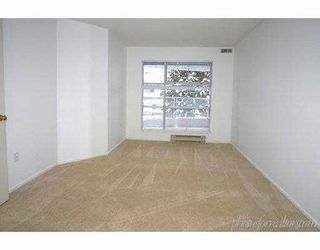 Laminate, carpet & tile. Features includ e large kitchen with eating area, gas fireplace, huge master bedroom and insuite laundry. A pleasure to show.